PSBA Annual Meeting– GREAT SUCCESS! 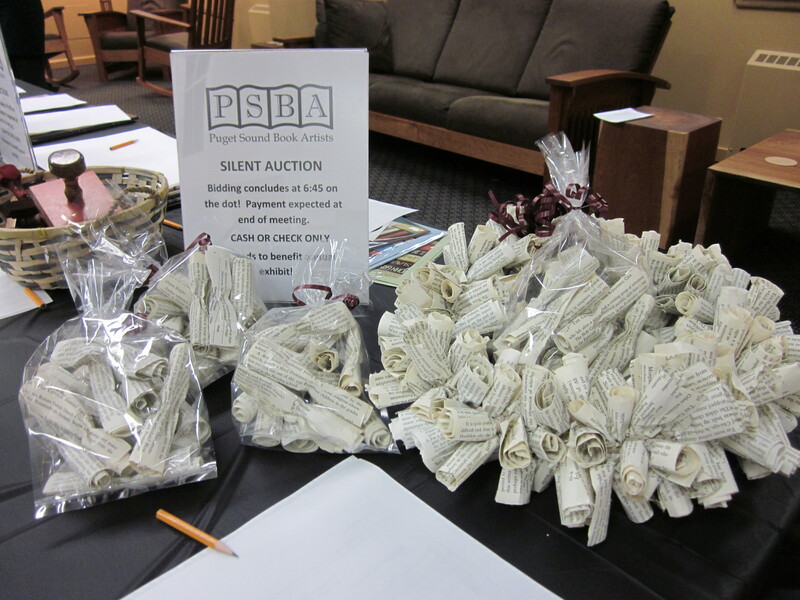 The PSBA Annual Meeting was a great success! Not only did we have a wonderful turnout of members ( many new) but also had the opportunity to see some amazing work and we raised over $400 in our silent auction! Quite a night. Thanks for your support.